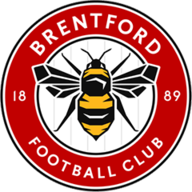 Brentford boss Thomas Frank has a near fully-fit squad to choose from for the Sky Bet Championship match against Blackburn. Forward Sergi Canos is pressing to keep his starting place after scoring in the 3-3 FA Cup draw at Barnet on Monday night. Finland Under-21 international Marcus Forss, fit again following a back problem, could be involved after being an unused substitute at The Hive. Midfielders Emiliano Marcondes (ankle) and Lewis Macleod (hamstring) continue their rehabilitation, while defender Nico Yennaris has joined Chinese club Beijing Guoan. Blackburn must again do without captain Charlie Mulgrew as he recovers from a hamstring strain. The Scotland defender has not featured since the FA Cup third-round tie against Newcastle on January 6, but has now been able to resume full training. Winger Harry Chapman could be in contention after signing a two-and-a-half deal from Middlesbrough. Forward Dominic Samuel and midfielder Ben Gladwin remain long-term absentees with their respective knee problems. 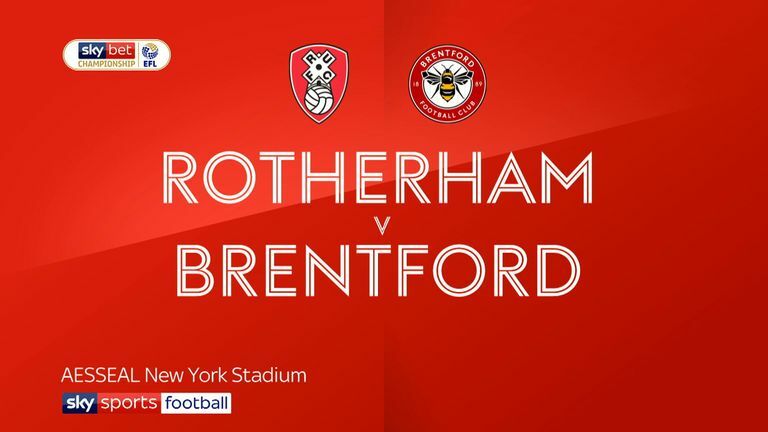 Highlights of the Sky Bet Championship match between Rotherham and Brentford. Brentford have lost each of their last four league matches against Blackburn, a run stretching back to March 2016. Blackburn are looking to win three consecutive away league matches against Brentford for the first time. After a run of six league games without a win during November and December (D1 L5), Brentford are unbeaten in their last six in the Championship (W3 D3). Blackburn have lost one of their last nine away league visits to London (W4 D4), a 0-1 defeat to Charlton Athletic in April 2018. 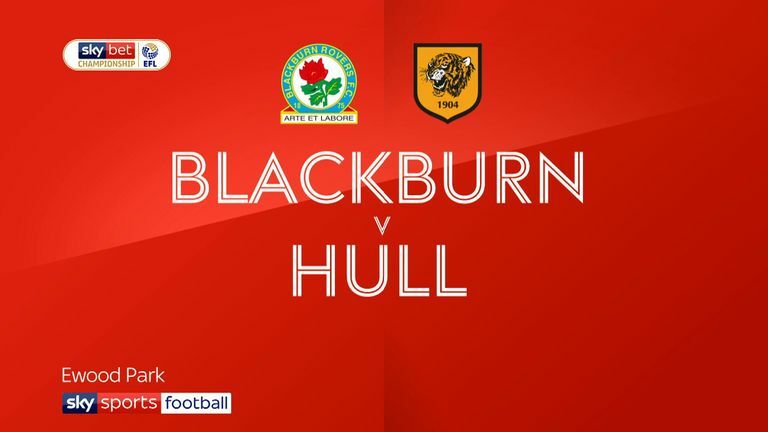 Highlights of the Sky Bet Championship match between Blackburn and Hull City. 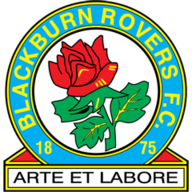 Blackburn are on the current joint-longest winning streak in the Championship (along with Bristol City), winning each of their last four games, including the last three without conceding. 10 of Blackburn's last 12 Championship goals have come in the second half of games.